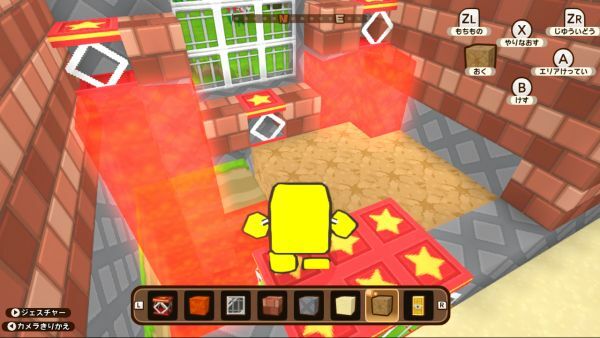 A new trailer for Cube Creator X was uploaded. You can check it out below here. 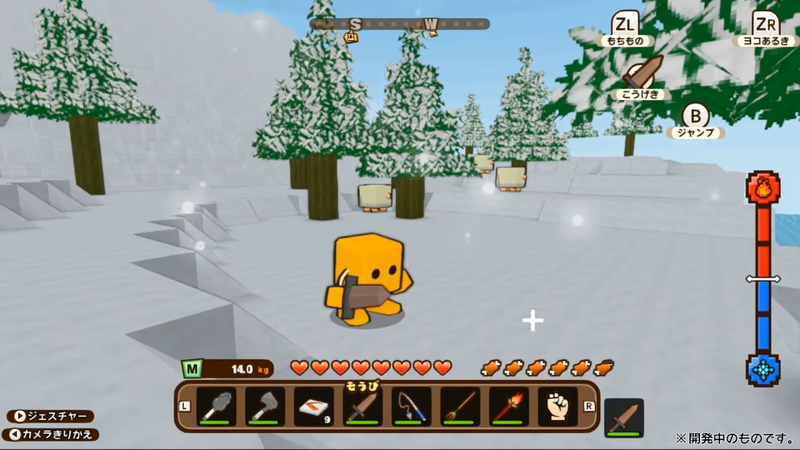 Arc System Works has two new videos ready for Cube Creator X focusing on game’s “Home World” and plating. We’ve included both below. 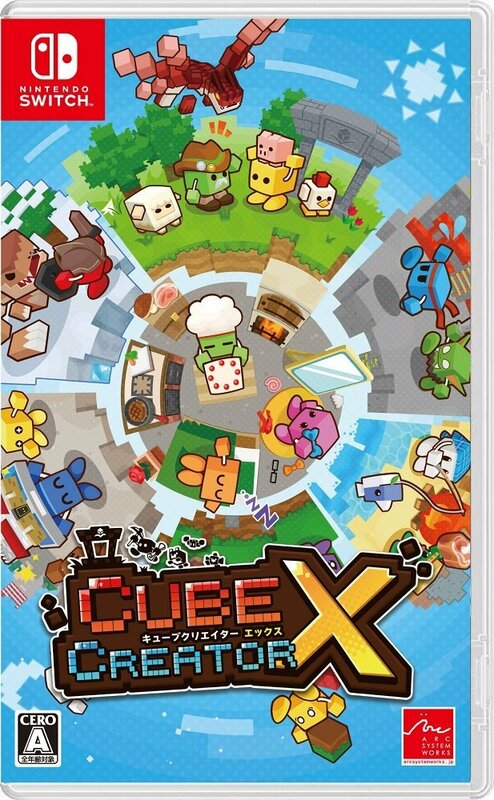 Thanks to Amazon Japan, we have a look at the boxart for Cube Creator X. Have a look at the packaging image above. 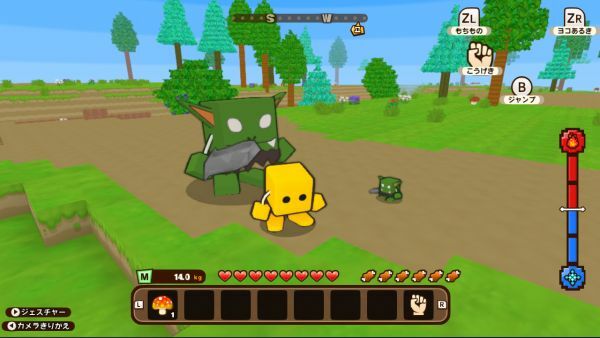 Arc System Works has published three new videos for the Switch game Cube Creator X. 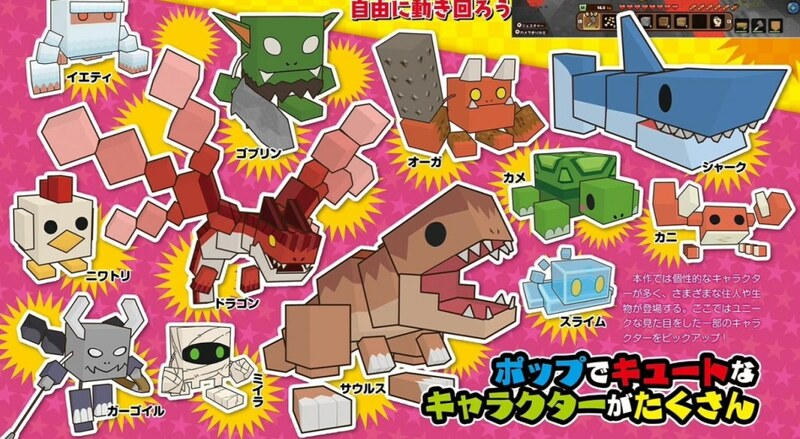 We have the full set below. 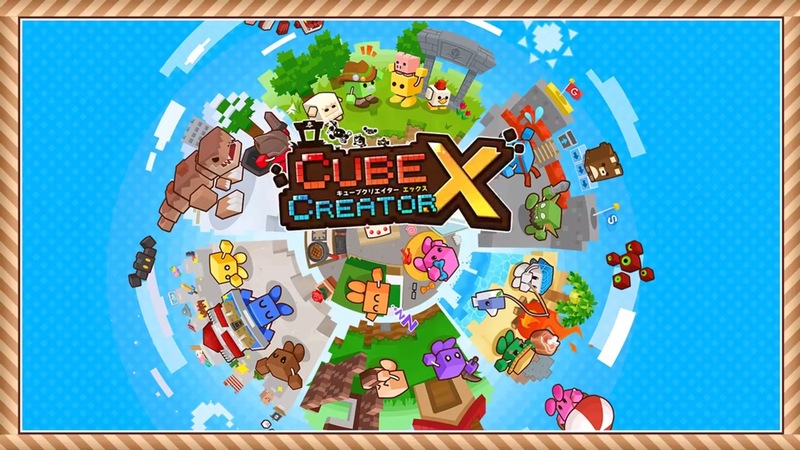 Arc System Works has posted a few different videos for the Switch game Cube Creator X. We’ve rounded them up below. 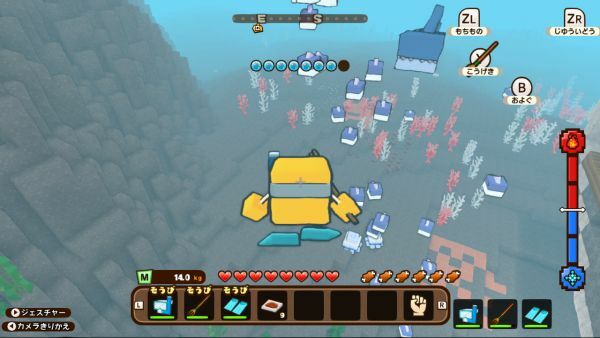 As was reported earlier in the week, Cube Creator X is heading to Switch. 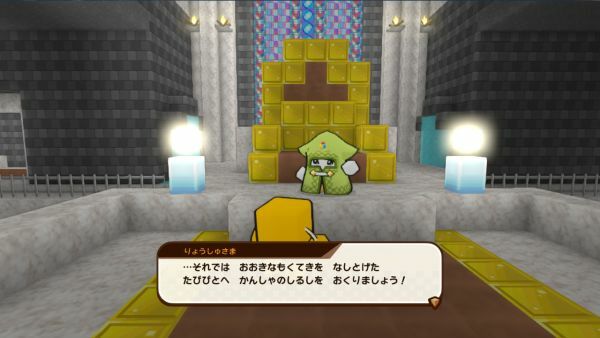 Famitsu has first details about the new game. 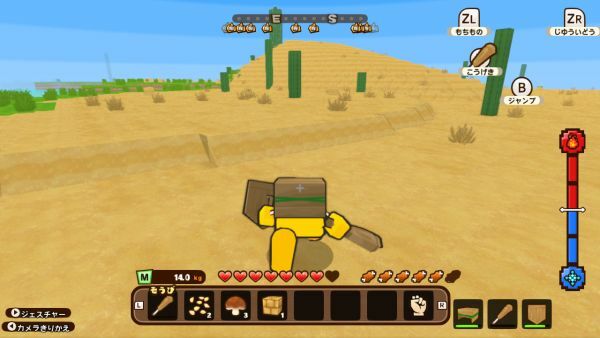 Cube Creator X, the latest entry in Arc System Work’s sandbox construction series, has been announced for Nintendo Switch. It will be released in Japan in April 2018. 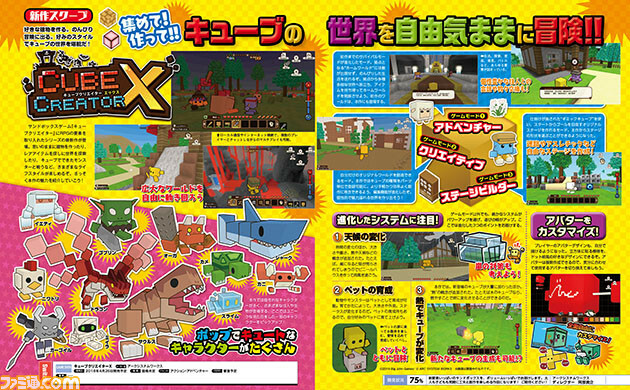 This was announced via preview images of this week’s Famitsu magazine. We will have more detailed information on the game once the full issue is out on Wednesday.